Gee whiz… it's Grizz! 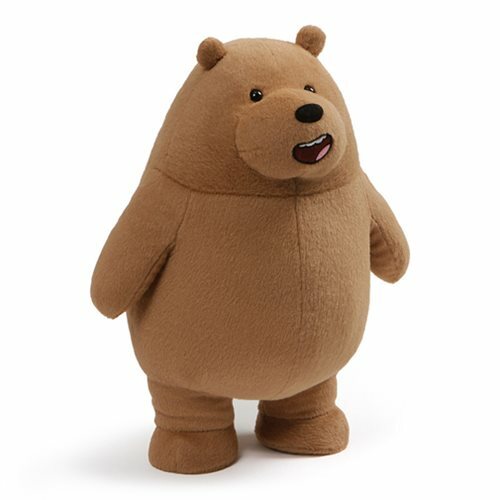 Grizzly bears might not be the first thing you think of when it comes to cuddling, but in the case of this We Bare Bears Grizz Standing 11-Inch Plush, you'll find it hard to resist! He's made of a soft polyester blend and measures roughly 11-inches tall x 9-inches wide x 6-inches long. Ages 1 and up.